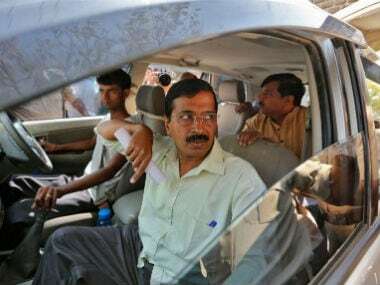 New Delhi: Delhi Chief Minister Arvind Kejriwal on Thursday announced that he will immediately implement the Supreme Court direction saying wages of temporary staff should be on par with regular ones. 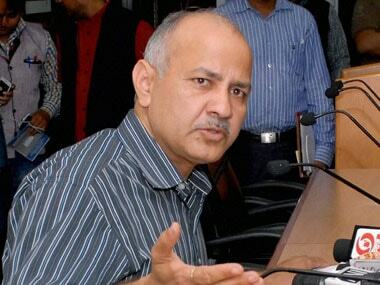 He demanded that Punjab government should "immediately" implement the ruling as well. "Landmark judgment by Supreme Court. Will immediately implement it in Delhi and simultaneously expedite the process of their (temporary employees') regularisation," Kejriwal tweeted while quoting a media report on the Supreme Court judgment. "This judgment is on a petition filed by Punjab employees. 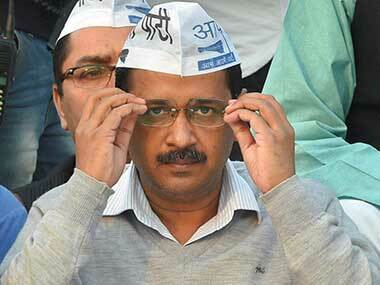 We demand that Punjab government should immediately implement it," Kejriwal added. 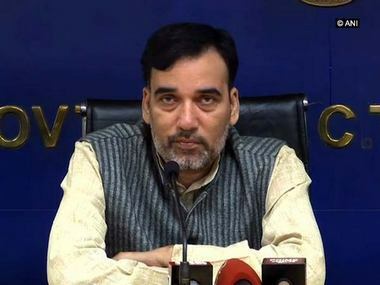 The Delhi government last week asked all its departments to submit a finalised proposal before 15 November for giving permanent jobs to temporary employees.